India Public Sector: Private players' loss may be gain for NTPC? Private players' loss may be gain for NTPC? 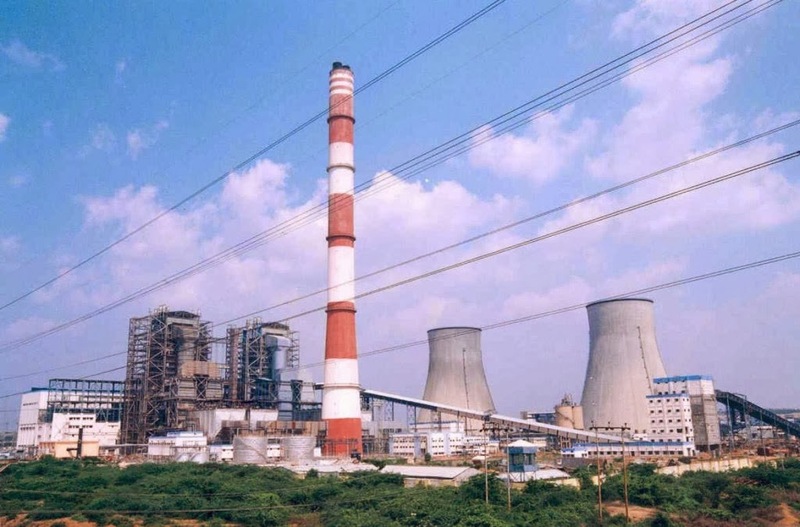 FOLLOWING exit by all private companies from the bidding process for two ultra-mega power projects in Odisha and Tamil Nadu, India's largest power producer NTPC has remained as the sole contender for the plants worth Rs 50,000 crore. appointed by the government to assist it on the projects, backed off declaring inability to comply with the terms spelled out in the bidding. These companies along with state-run generation utility NTPC had bought RFP (request for proposal) required for submitting price bids, on the basis of which the winner is decided. The two projects had been affected by delays over the bidders' reservations. Tata Power, Adani, JSW Energy, Jindal Power, Sterlite, CLP, L&T, NTPC and NHPC were among the pre-qualified firms for the Odisha project. For the Tamil Nadu plant, NTPC, Adani, CLP, GMR, Jindal, JSW Energy, Sterlite and L&T were pre-qualified. Earlier, power minister Piyush Goyal met the promoters, in a bid to iron out the differences. The main suggestion was to switch from DBFOT (design, build, finance, operate and transfer) to BOO (build, own, operate) model in the bidding document. On fuel costs, the private firms proposed that for the captive mine-based Odisha project, fuel charge be paid at actual at a price determined by the coal regulator. This may further delay the projects at a time when it is pushing to ramp up generation capacity quickly. But the state-owned power utility may gain following the development as the government may award the projects to NTPC. The Maharatna PSU, with an installed capacity of 43,128 MW is presently contributing about one fourth of the country’s entire power generation and plans to become a 1,28,000 MW power company by 2032. NTPC plans to add 14,038 MW during the 12th Plan period (2012-17). It added 1,835 MW to its portfolio last fiscal and plans to add 2,023 MW in 2014-15 and the PSU has cash reserves of Rs.16,867.7 crore as on 31 March this year.